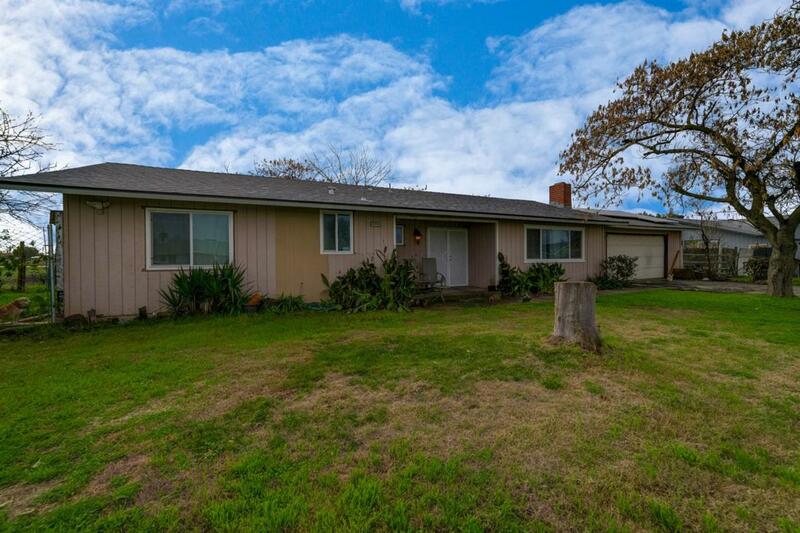 This is a great opportunity to own a home situated a large lot with OWNED Solar! 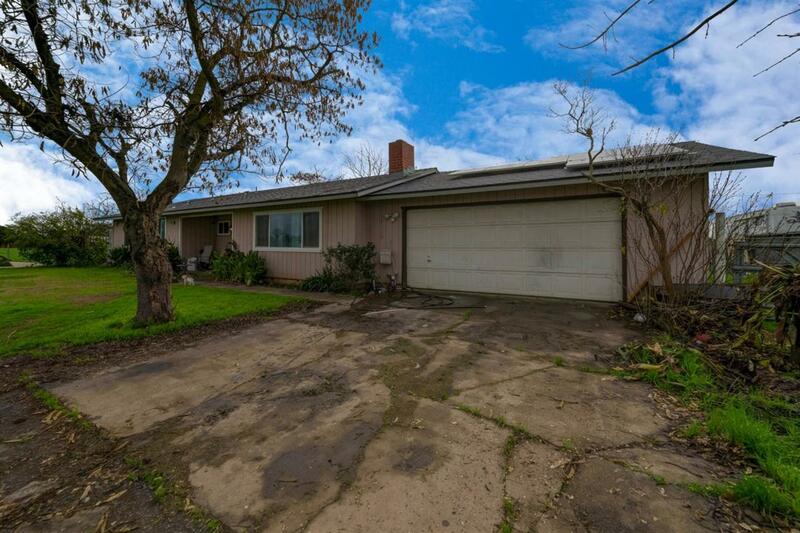 Home features 3 bedrooms, 2 bath, and a two car garage. 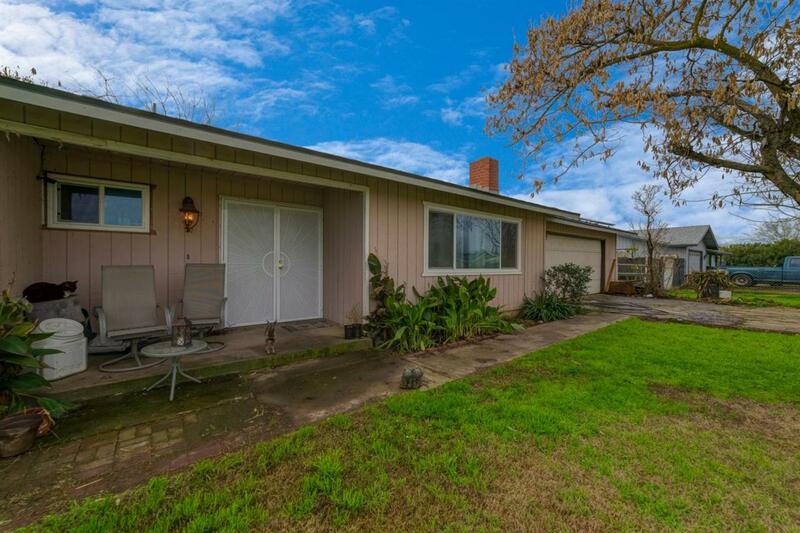 Offering a newer roof, newer windows and recently updated flooring, this house has lots of potential. 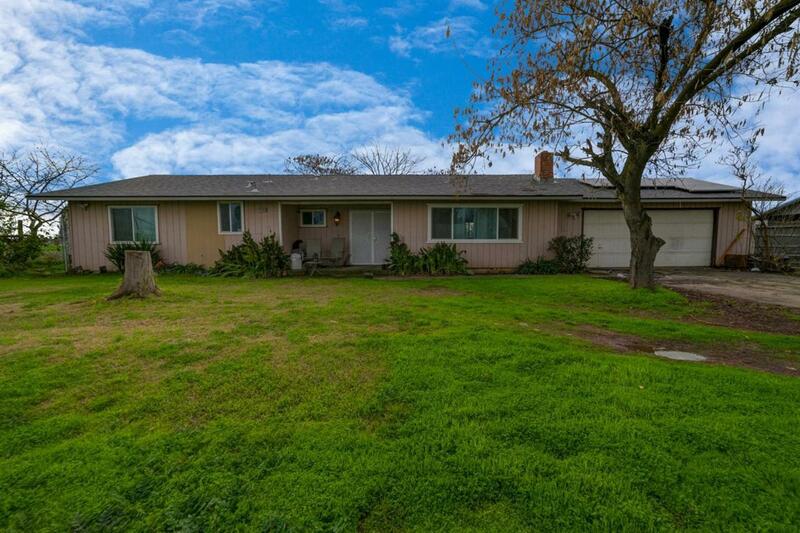 Close to shopping centers and freeway access. Book your showing today!